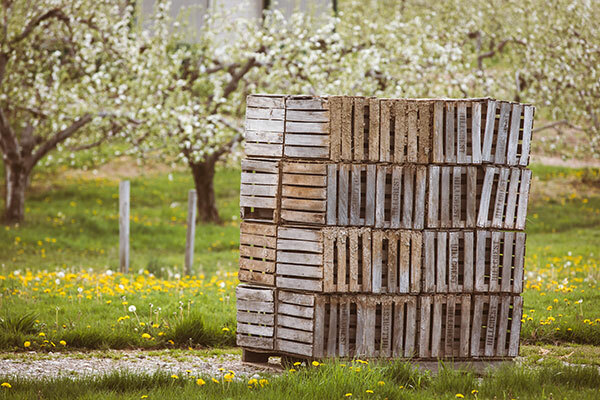 Interested in growing EverCrisp® apples in your orchard? Joining the Midwest Apple Improvement Association is simple and affordable. Access our Grower License Agreement and Membership information at www.MidwestApple.com.